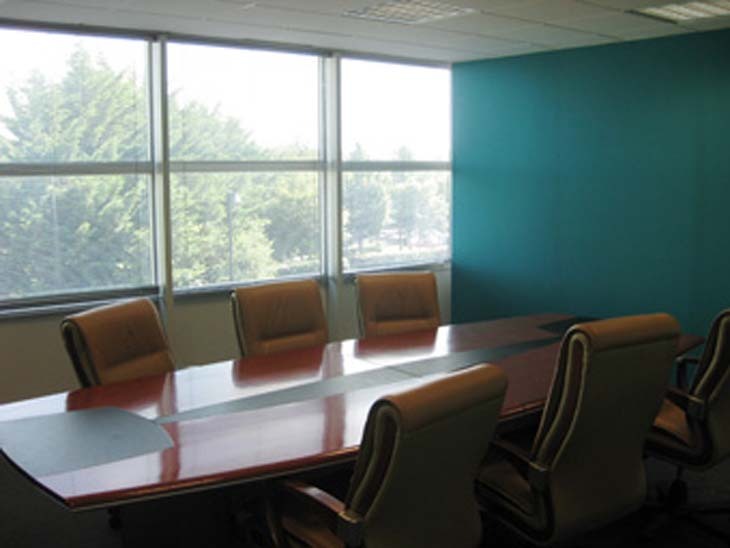 Westend Office Park is an ideal Corporate Headquarters location. 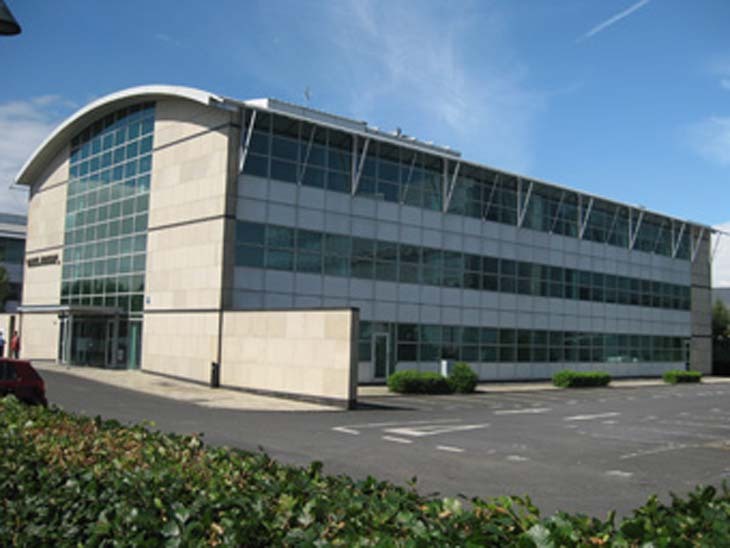 Westend Office Park is positioned fronting the N3 dual carriageway and benefits from easy access to the M50 orbital motorway and is only a 15 minute drive time to and from Dublin International Airport and 25 minutes drive to and from Dublin City Centre. 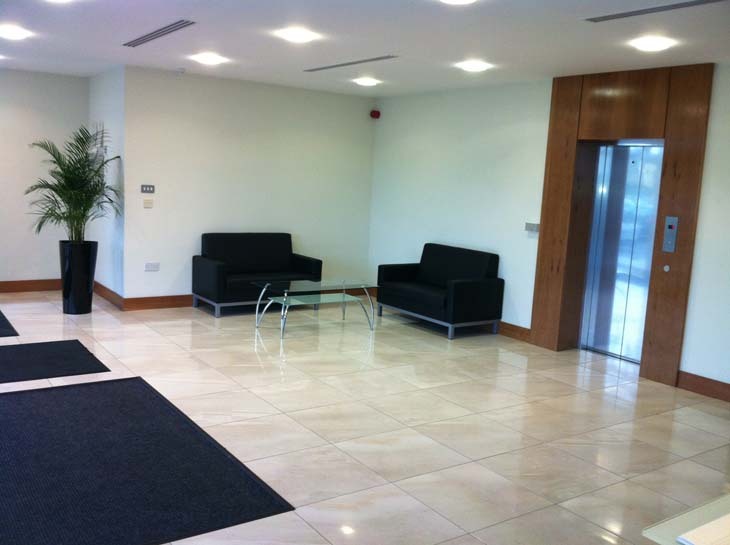 Nearby amenities include: Blanchardstown Shopping Centre, Westpoint Fitness Centre, UCI Cinema, Westend Retail Park & Village, Blanchardstown Retail Park, Hotels, Restaurants and Leisure facilities. 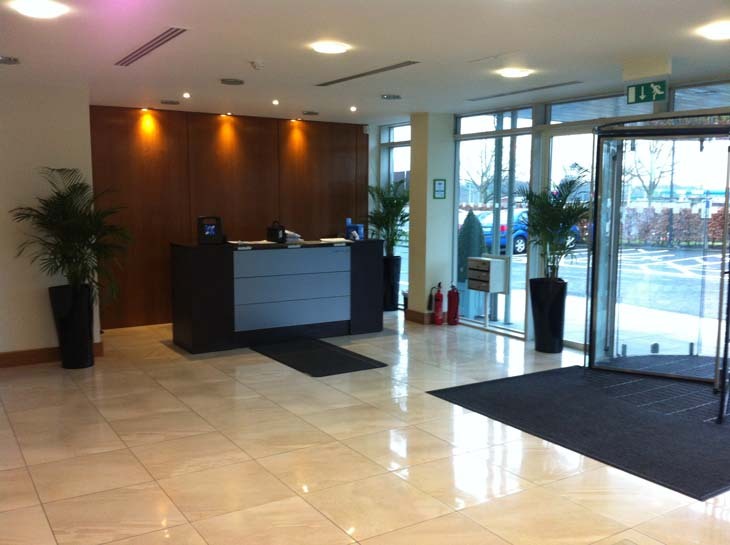 There is an excellent bus and train facilities from Blanchardstown to Dublin city centre. 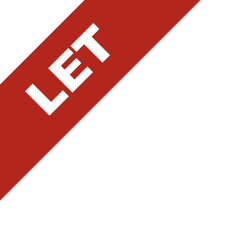 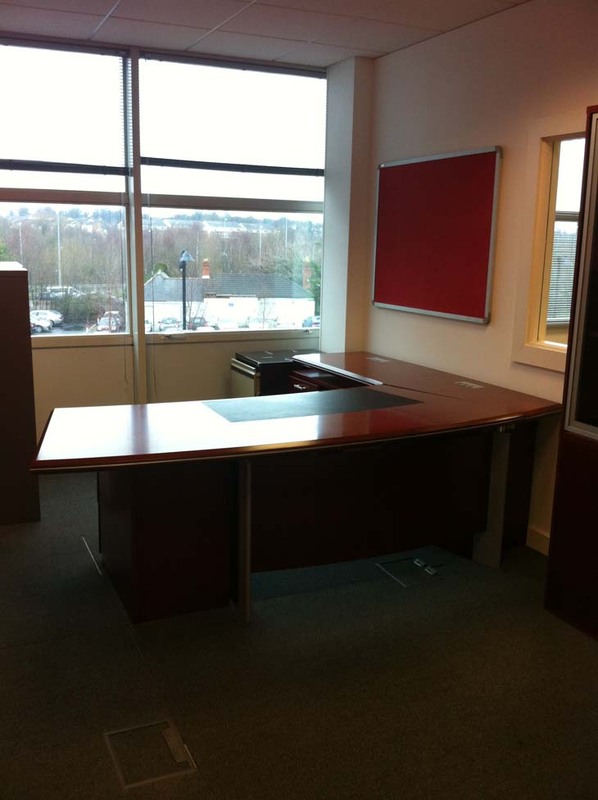 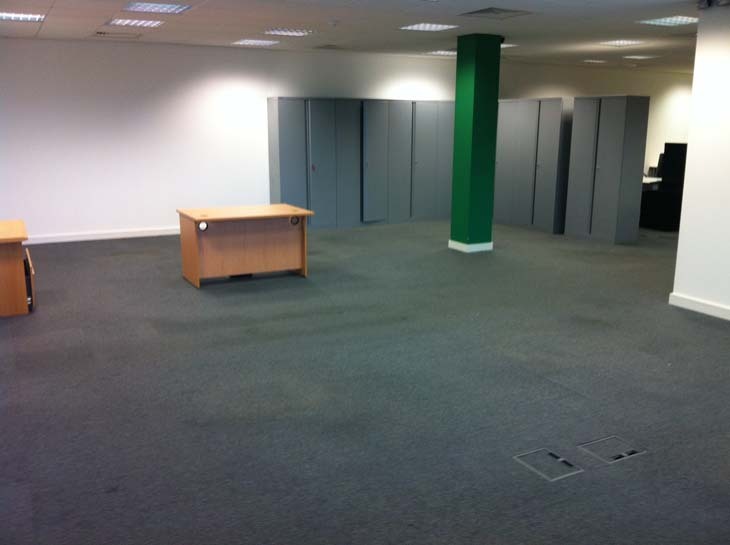 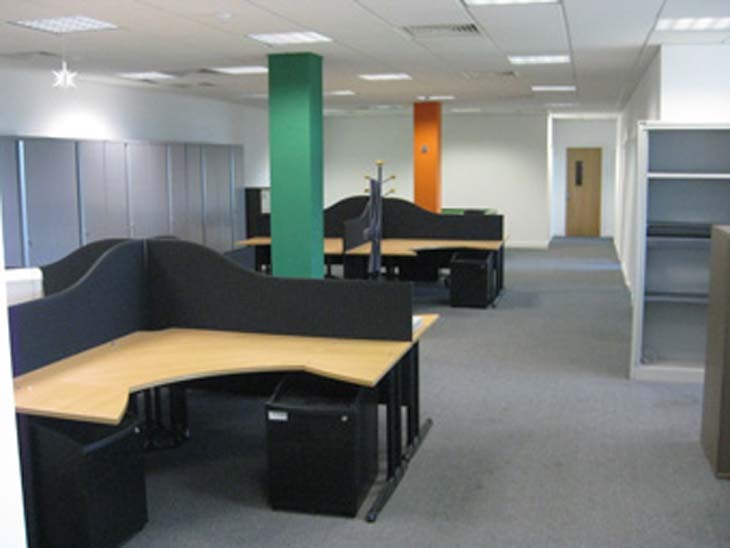 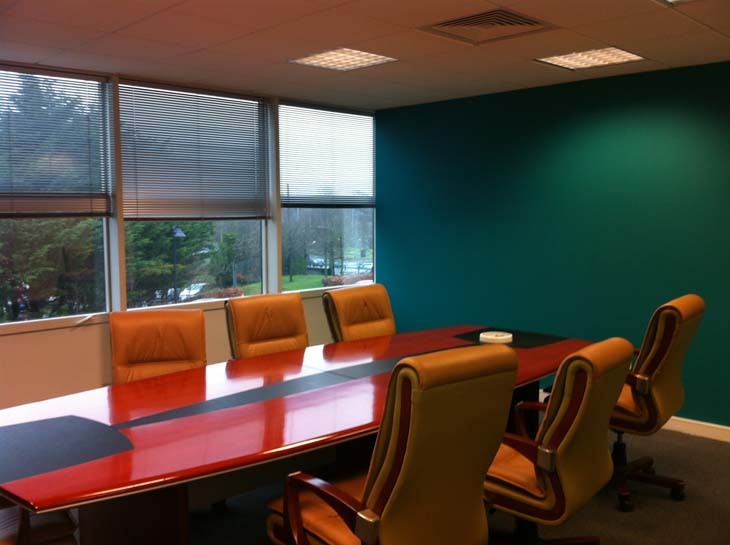 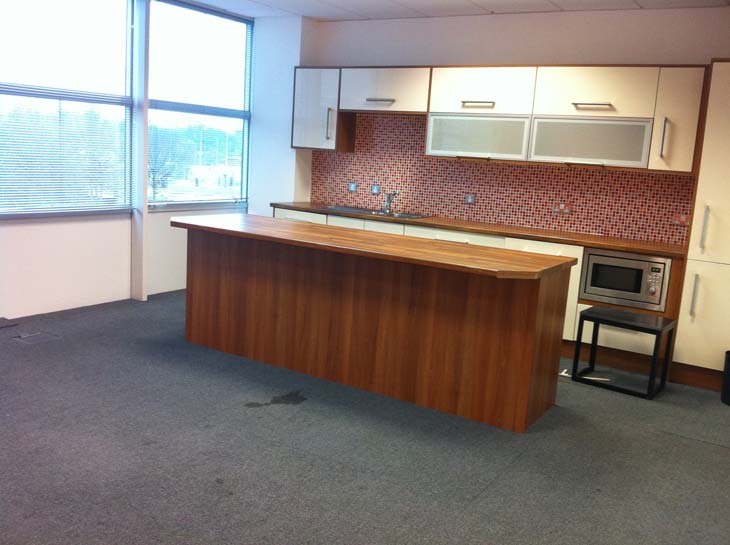 Fully Fitted First Floor Offices including Boardroom, Cellular Offices, Open Plan Area and Canteen. 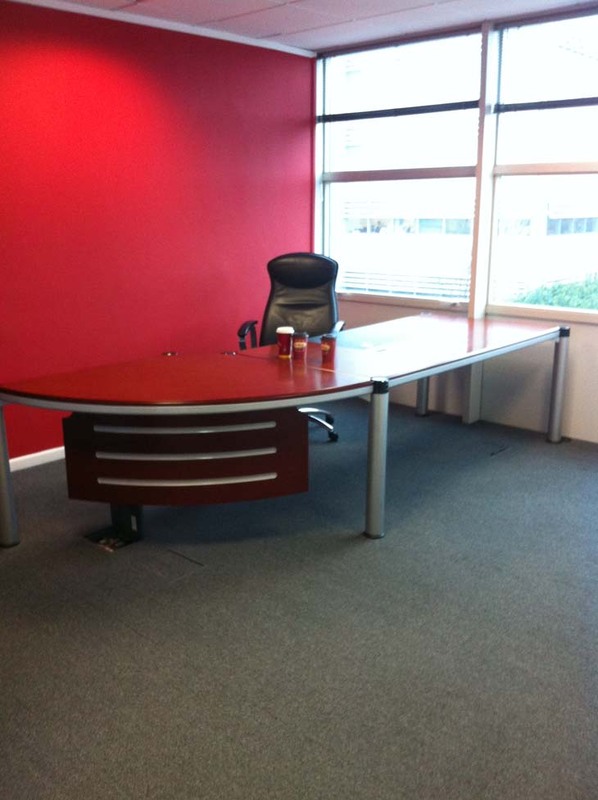 Service Charge: €2.43 + VAT per sq.ft.